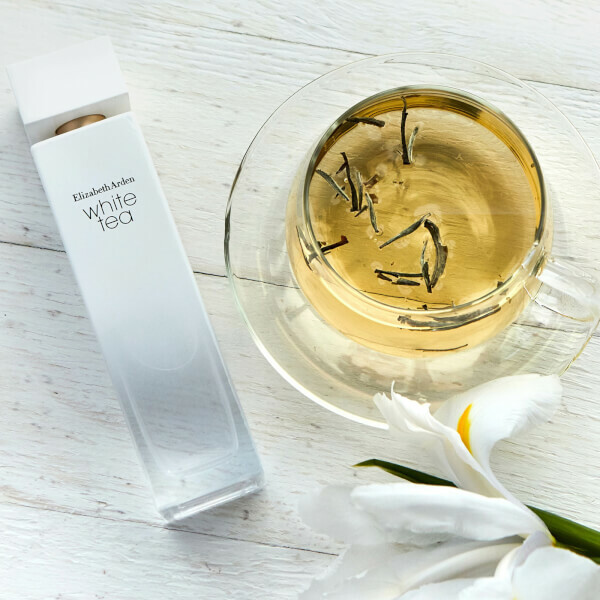 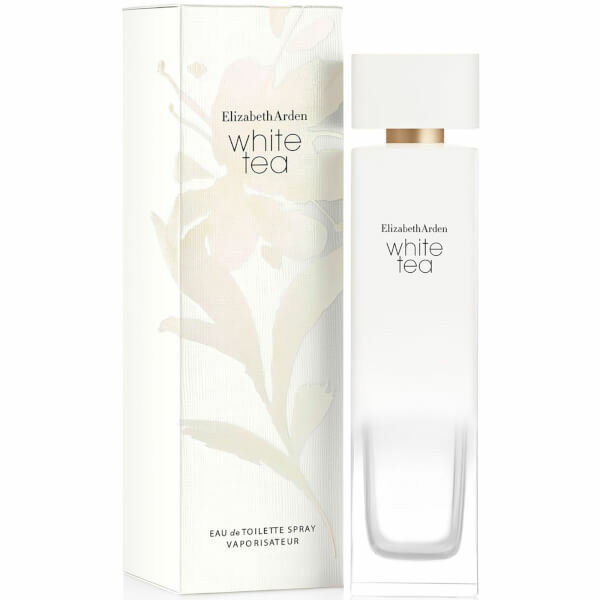 Crisp, pure and sensual, the Elizabeth Arden White Tea Eau de Toilette invites you to experience that simplistic pleasure that accompanies the first sip of a freshly brewed tea. 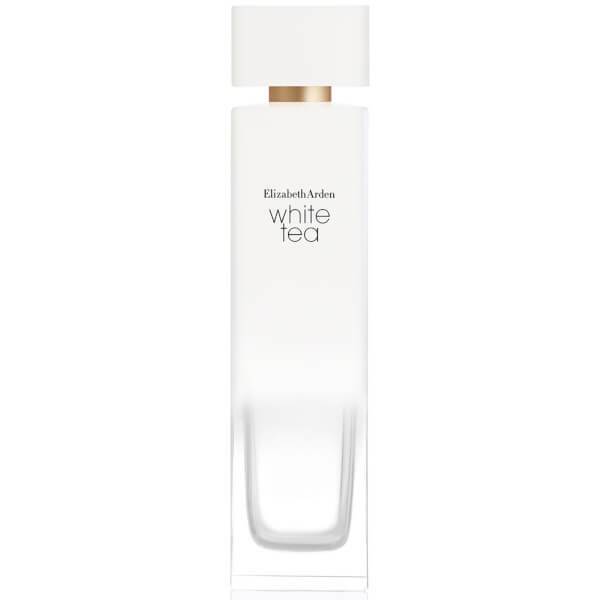 Opening with notes of effervescent Italian Mandarin and fresh Sea Breeze accords, the perfume extends into a tranquil heart of White Tea and Ambrette Seed for a Zen-like aura. 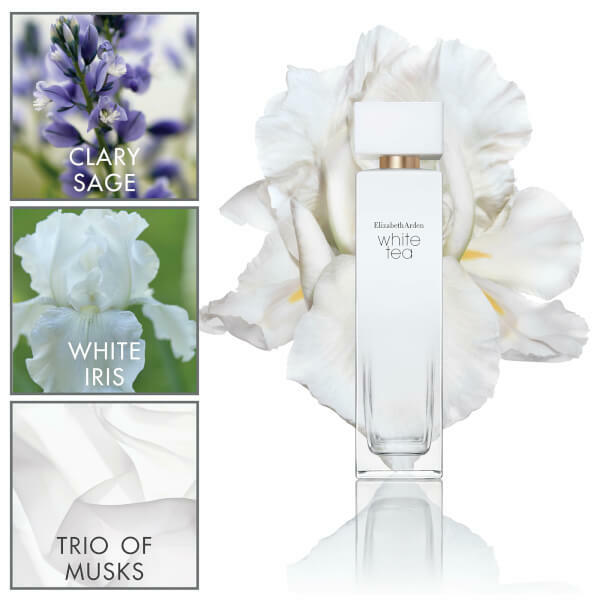 Settling upon a heady base of Musk, the harmonious fragrance allows you to immerse yourself in the moment with its exquisitely refined and uncomplicated scent.